The Star R.AGE Food Fight competition finale takes place at Le Cordon Bleu Malaysia campus on October 31st, 2015. The five finalist will battle it out to win attractive prizes by various sponsors and The Star themselves with one main ingredient, which is the palm oil. Previously, a number of eager cooks has sent in a video of themselves preparing a dish incorporating the featured ingredient, something truly Malaysian, which is the palm oil, and mentioning at least one of its many benefits. The judges, compromising of Malaysia Celebrity Food Ambassador, Chef Wan, Chef Rodolphe Onno, Technical Director of Le Cordon Bleu Malaysia, Chef Darren Chin of DC Restaurant and Alumni of Le Cordon Bleu Paris, the infamous food blogger, KYSpeaks, and Chef Liang, Radio DJ and Alumni of Le Cordon Bleu Malaysia, will be coaching the finalists in workshops, which aims to help them with their F&B career. If that was not enough, there will also be RM10,000 cash for the winner, RM3,000 for the runner-up and RM1,000 for the second runner-up. The winner will get to write a food column in The Star and host his/her own food video series on rage.com.my. 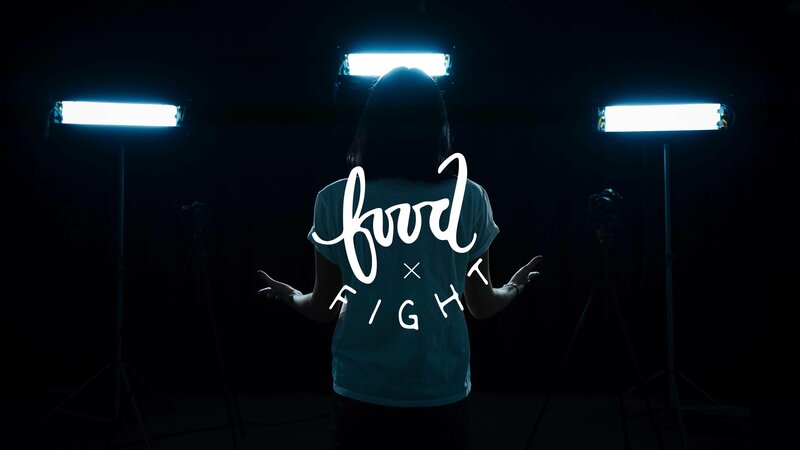 The five finalists who will be competiting for the R.AGE Food Fight finale are Li-Anne, Kelly Siew, Nurilkarim, Ahong and Ashley Pan. Each had garnered the judges high vote and now, they will be going through a series of workshop where all the professionals will be coaching them. On 31st October 2015, the five of them will have to prepare their own dishes to impress the judges.